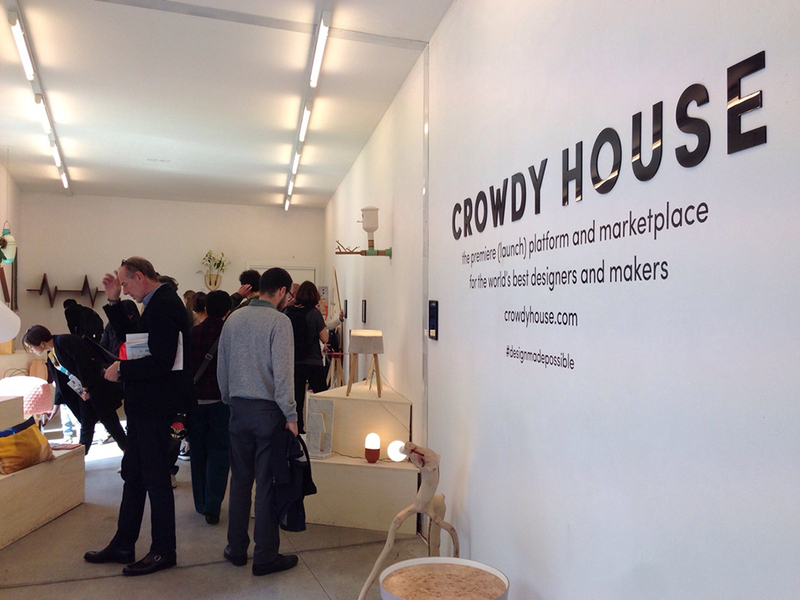 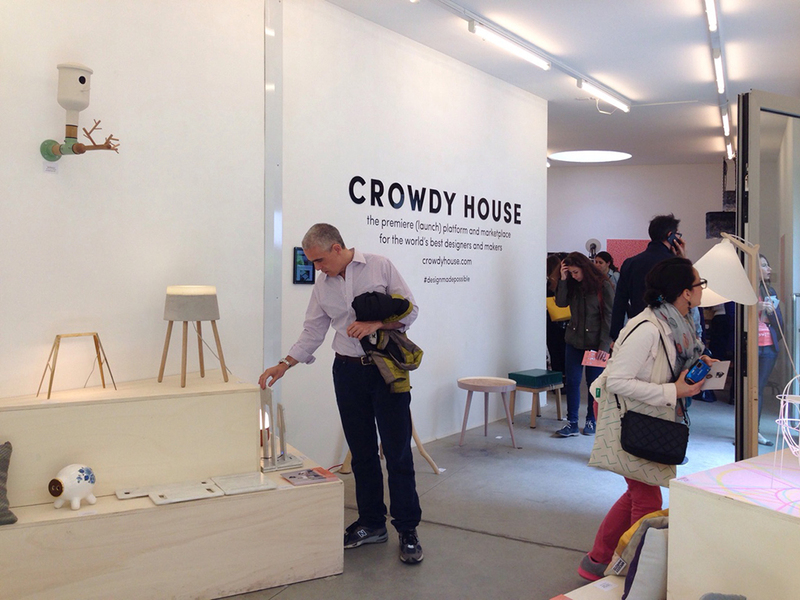 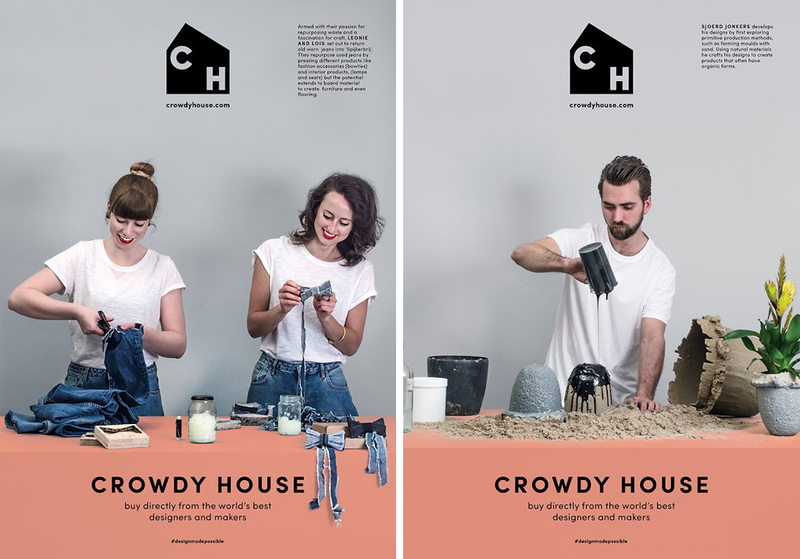 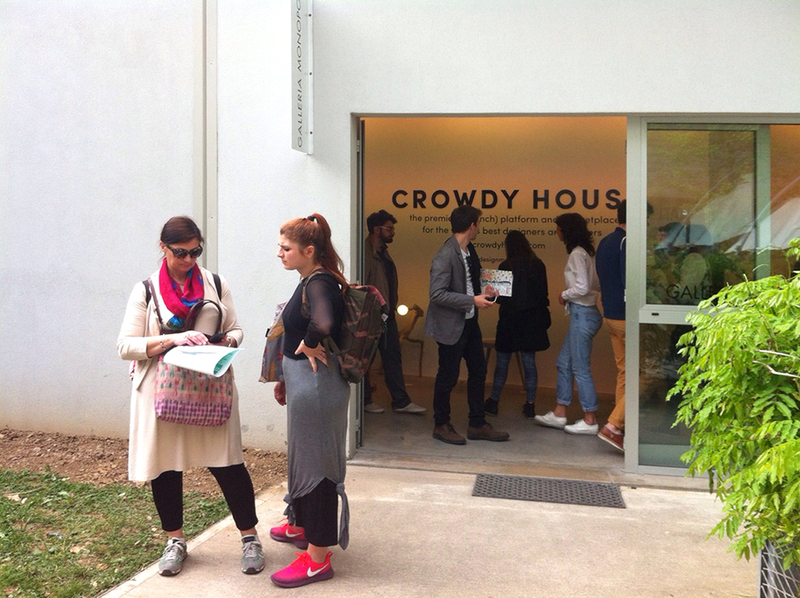 CROWDY HOUSE, the international platform and marketplace for designers and makers, will be the exclusive shopping experience to buy the work of Ventura Lambrate’s exhibitors during the Milan Design Week. 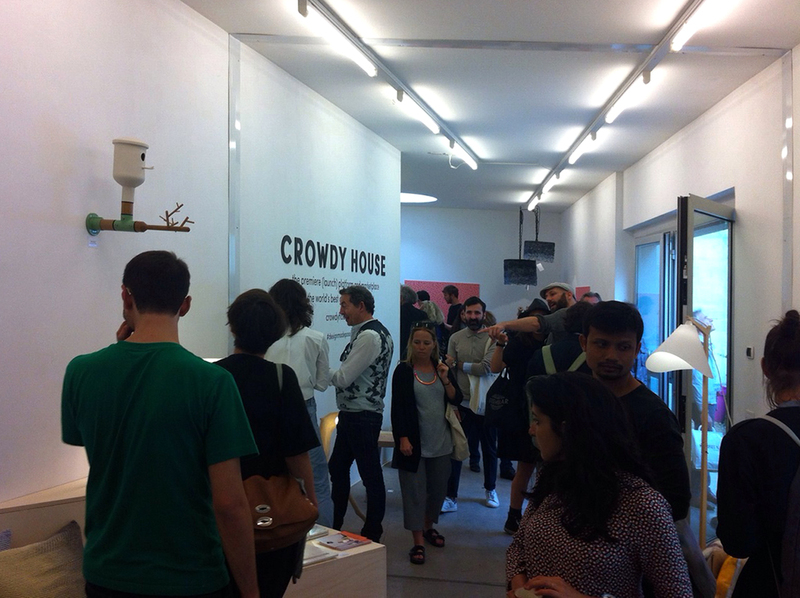 The Ventura Lambrate 2015 Shop is the first offline retail point and online shop of the event. 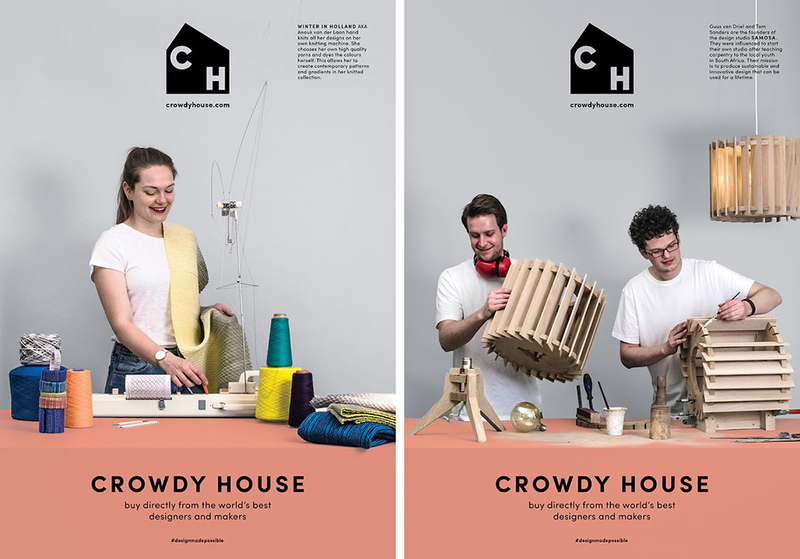 Additionally, CROWDY HOUSE will present their designers, some of who will give live demonstrations every day.CROWDY HOUSE represent 500+ designers. 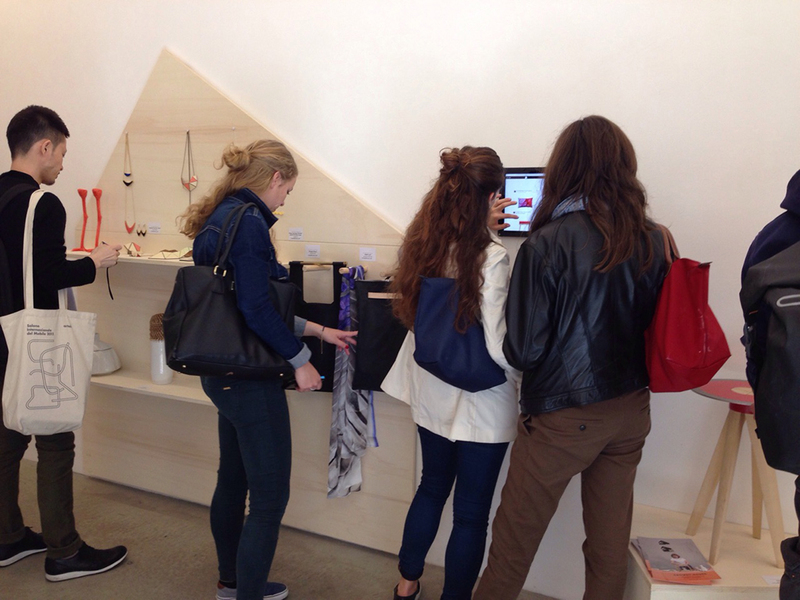 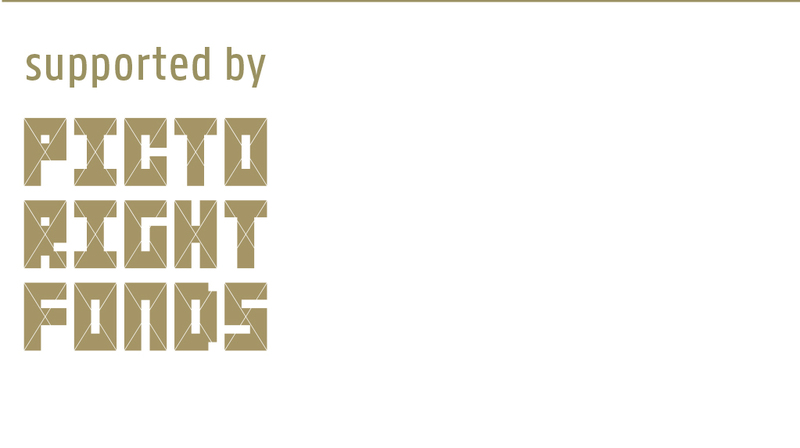 Exhibitors included in the selection are: rENs, Transnatural Label & Lab, Philipp von Hase, and many more. 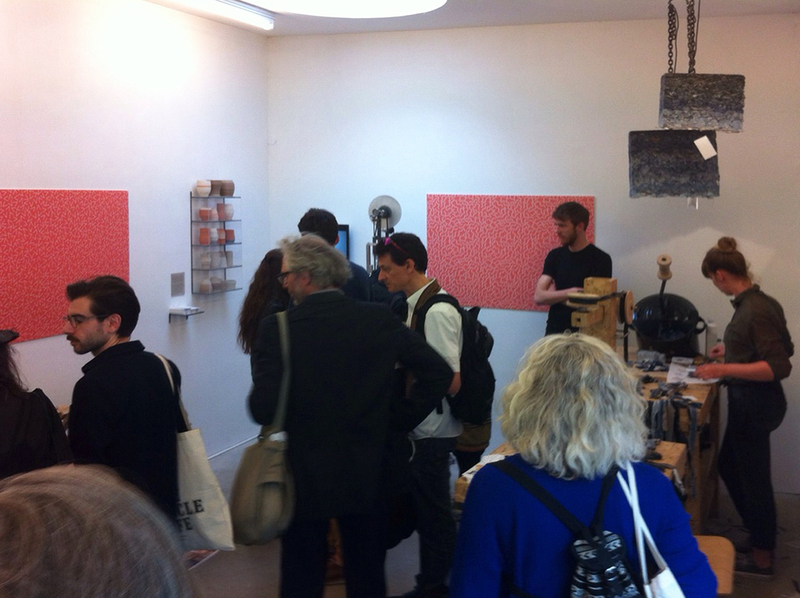 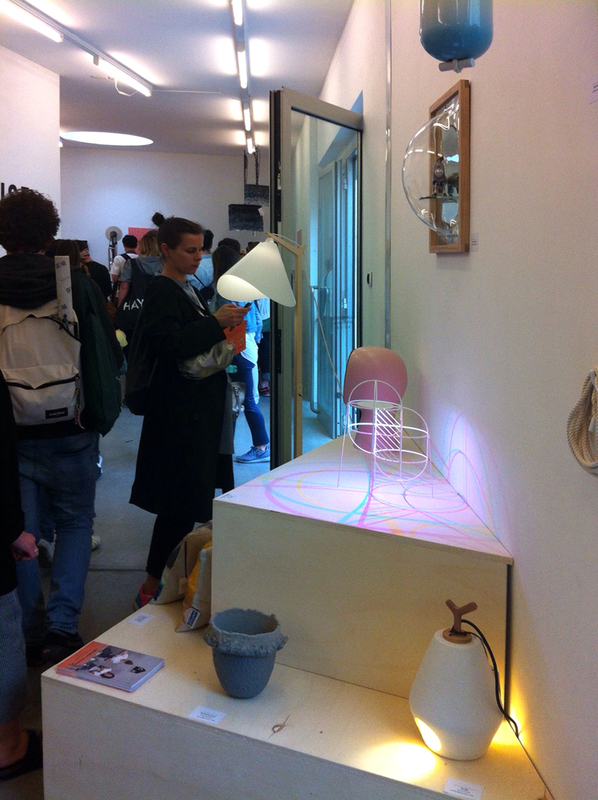 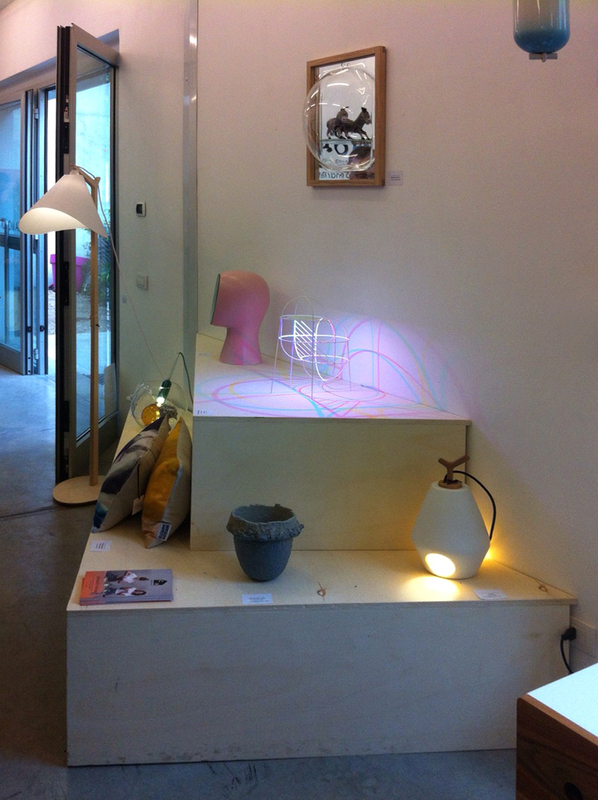 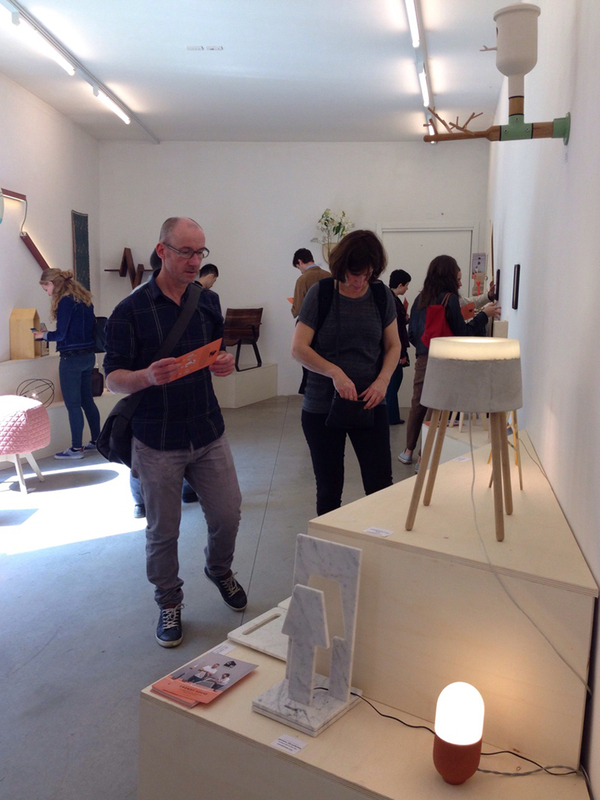 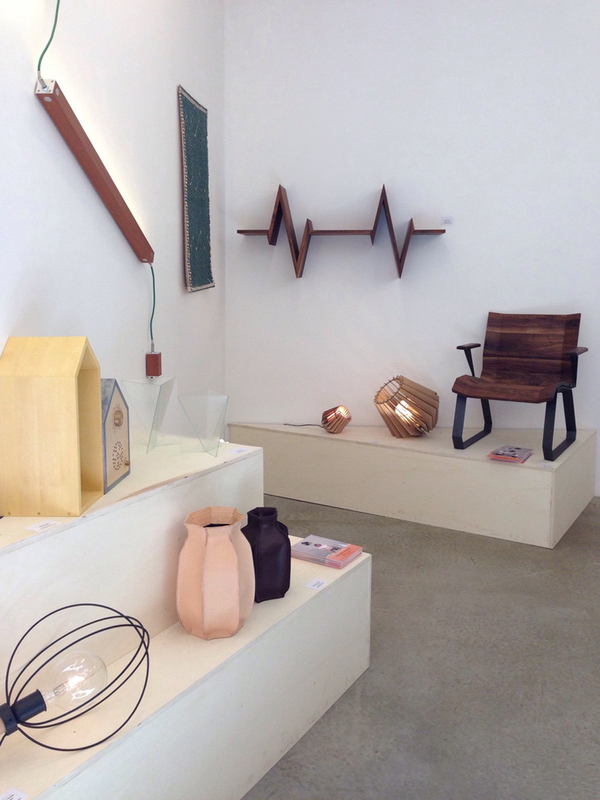 Atelier GertJan, Daniël de Bruin and Leonie & Lois will demonstrate their making processes to the visitors.